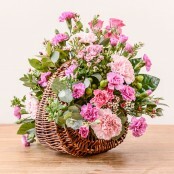 Send flowers to celebrate an anniversary by Floral Designs. 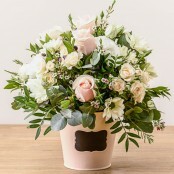 Whether its 1 year of marriage, 10 years of marriage or a landmark anniversary like a Ruby, Silver or Golden Wedding anniversary. 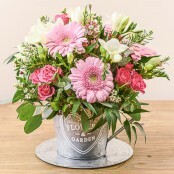 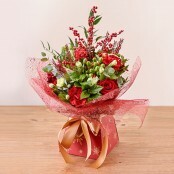 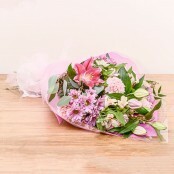 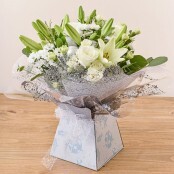 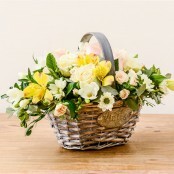 At Floral Designs we will be delighted to deliver the perfect flower gift. 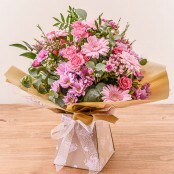 Same day flower delivery can be arranged throughout Great Yarmouth and surrounding areas.